Certain of our websites can be used anonymously. We do not collect personally identifiable information about you if you only browse such sites. However, if you choose to access our websites anonymously, we may not be able to provide you with particular products or services. We do collect personal information if you provide any such personal information, register as a user, provide details at an event, complete a survey or supply personal details through any other form of correspondence. Events Smarter uses this information to provide products and services, as well as for billing, identification, authentication, products and services improvement, contact and research purposes. Our website contains electronic images (generally, single-pixel .gif images) called “web beacons.” Web beacons allow Events Smarter and third parties to monitor and collect information about the viewer of the web page, web-based document, e-mail message or other communication, such as the type of browser requesting the web beacon, the Device Identifier of the device that the web beacon is sent to and the time the web beacon was viewed. Events Smarter uses web beacons to count web browsers, visits and page views. It also uses beacons to monitor traffic and conversion patterns, to personalize your experience, including advertising and content, and to determine whether or not messages were opened, links were clicked or notifications/offers were acted upon. 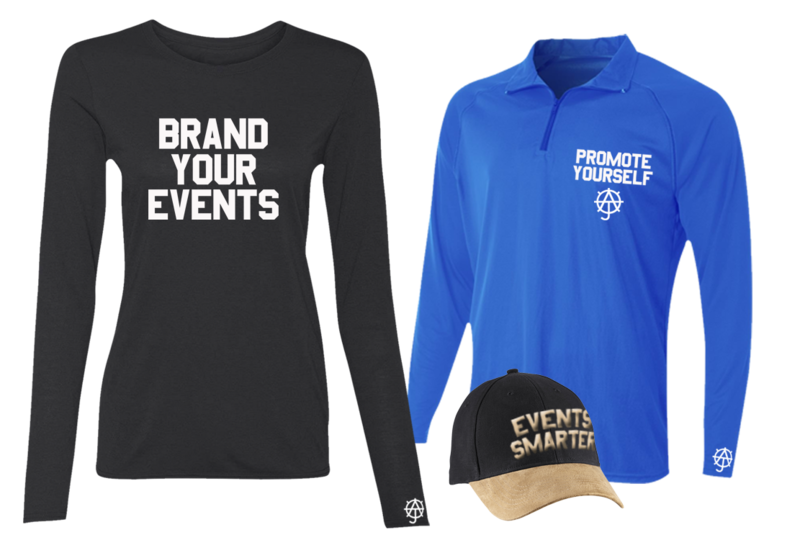 Events Smarter uses third party vendors and hosting partners to provide the necessary hardware, software, networking, storage and related technology required to run the Events Smarter website, and such third party vendors may collect and store your data on behalf of Events Smarter. Events Smarter owns the code, databases and all rights to therein. Events Smarter incorporates reasonable safeguards to help protect and secure your personal information. However, no data transmission over the Internet, or wireless transmission, or electronic storage of information can be guaranteed to be 100% secure. Please note that Events Smarter cannot ensure or warrant the security of any information you transmit to Agile Sports via its websites and or products, and you do so at your own risk. The websites are general audience websites. If Events Smarter is acquired by or merged with another company. If this happens we will notify you before information is transferred. Events Smarter is committed to the protection of your personal information. To make sure your personal information is secure, we communicate our privacy and security guidelines to Events Smarter members and strictly enforce privacy safeguards within the company. Please read this policy before visiting our websites, accessing our services, or providing any personal information to Events Smarter. If you wish not to have your information used and disclosed as provided in this policy please do not provide such information. In doing so, please understand that your access to information, services and other benefits may be substantially limited.